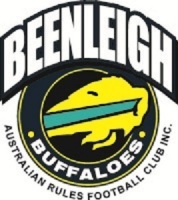 The Beenleigh Buffaloes Australian Football Club has been part of the Beenleigh Community for the past 20 Years. While the club itself is a young club in the AFL League, it is a club that will stand the test of time. With an emphasis on club culture led by strong leaders, the only way for this club is up with a strong and promising future to be had - made evident by the senior team playing in the 2018 Grand Final. 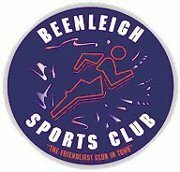 Beenleigh are a family orientated club where we welcome all to the ground to enjoy playing and spectating the sport! 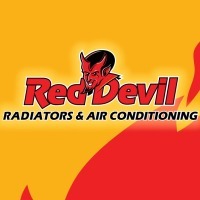 Beenleigh Buffaloes AFC caters from ages 6+ ranging from Juniors, Colts, Women’s and Seniors. Beenleigh Buffaloes AFC have an open door policy in which we welcome new players to come for a run with the team at the club field Tuesdays and Thursdays from 6pm during the season.